Summer won’t last forever. But the good news is that there is still time to get out and enjoy the wonderful outdoors before the Twin Cities starts to cool down—both in temperature and in things to do. 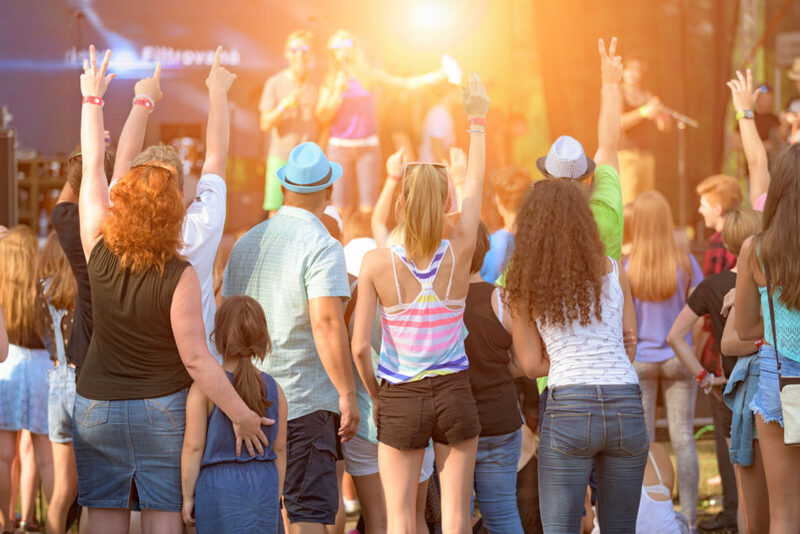 Everyone knows about the great times that can be had at the Minnesota State Fair and the Minnesota Renaissance Festival, but there are dozens of other awesome experiences waiting for you throughout the Twin Cities. With over 100 Minnesota summers under our belt, we know there is still fun to be had from July to September. 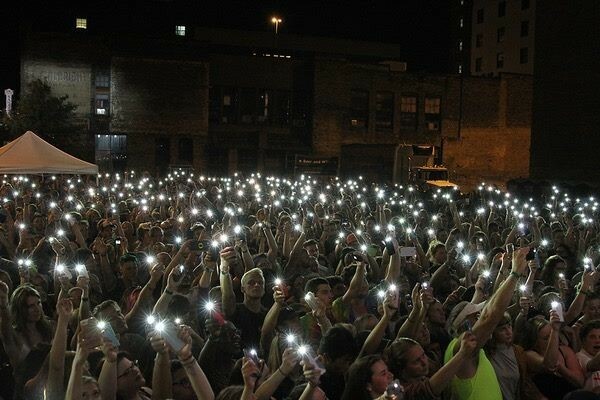 Check out our nine can’t-miss Minneapolis area events to enjoy before summer ends. Why Go: This summer, Thomas Beach on Lake Calhoun will be home to the Skyline Festival, an event dedicated to paddleboarding, food, beer, and music. The festival has races for everyone ranging from an open 5K to an elite 10K for experienced paddleboard racers. 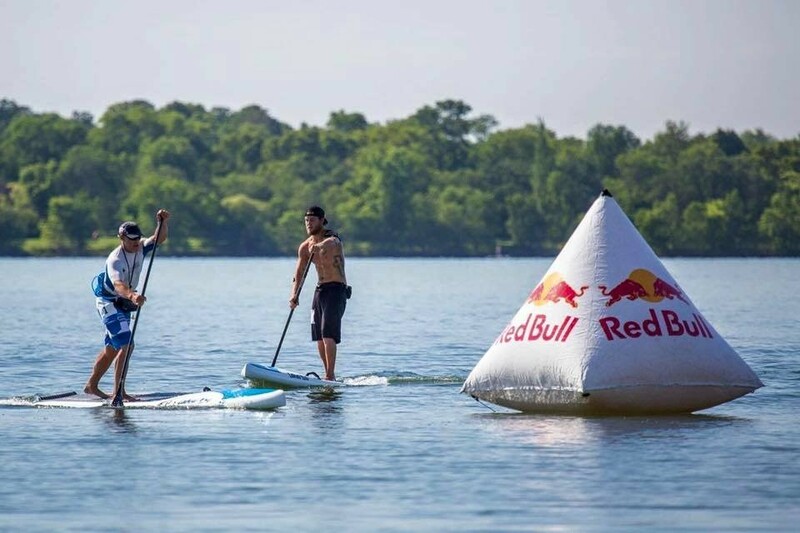 Besides paddleboard races, the Skyline Festival is one big party presented by Red Bull, Bent Paddle Brewing, and SUP Calhoun. While there, you can partake in yoga lessons, board demos, a bags tournament, and more. It’s the perfect day to explore Lake Calhoun. Why Go: Trace the footsteps of The Purple One with Minneapolis’ first Prince sightseeing tour. Visit iconic locations like First Avenue Nightclub, Capri Theatre, and Paisley Park Studio. For the ultimate glimpse into Prince’s life, you can also book an inside tour of Paisley Park. 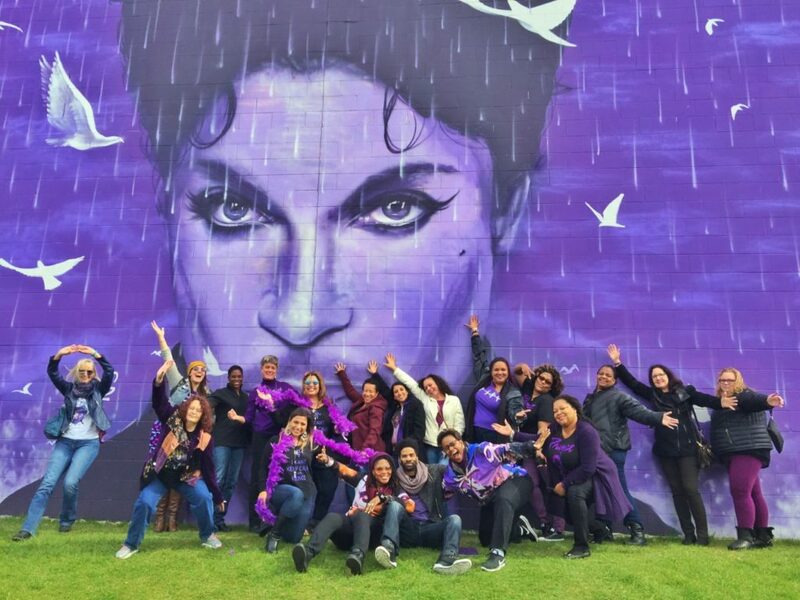 The tour company even offers special wine tours so you can have a bit of fun while seeing Prince’s favorite record store and famous Purple Rain filming locations. Dates: Open seven days a week in July and August. Starting in September, cruises are only available Friday through Monday. Why Go: If you’ve never explored the breathtaking views of the Mississippi River, do it in style on a Paradise Charter Cruise. Paradise Charter Cruises offer a package for every type of sightseer. 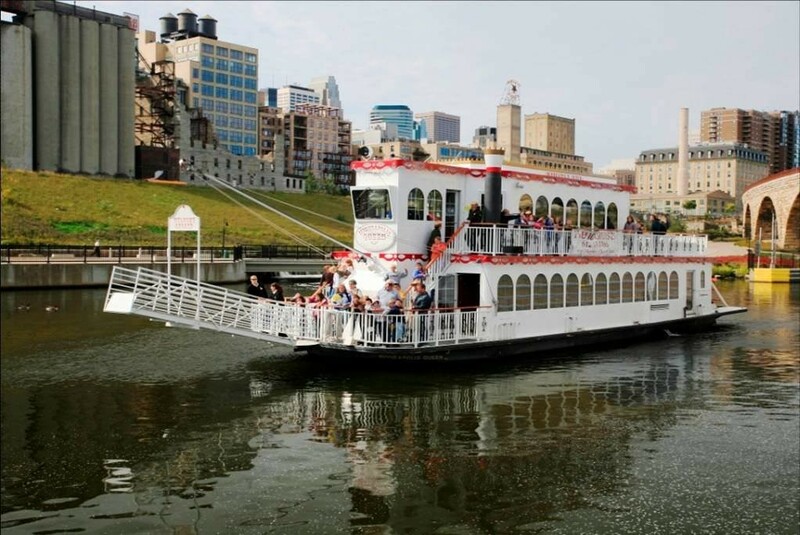 There’s afternoon cruises with special pricing for children, happy hour and pizza cruises for those who want a slice and a beer as they float down the river, and even a Friday night dinner cruise if you’re looking to make it into a fun date night. Dates: June 17 through Sept. 3, 2017. Closed July 22 and Labor Day. Why Go: There is no better time to visit the Minneapolis Sculpture Garden than right now. 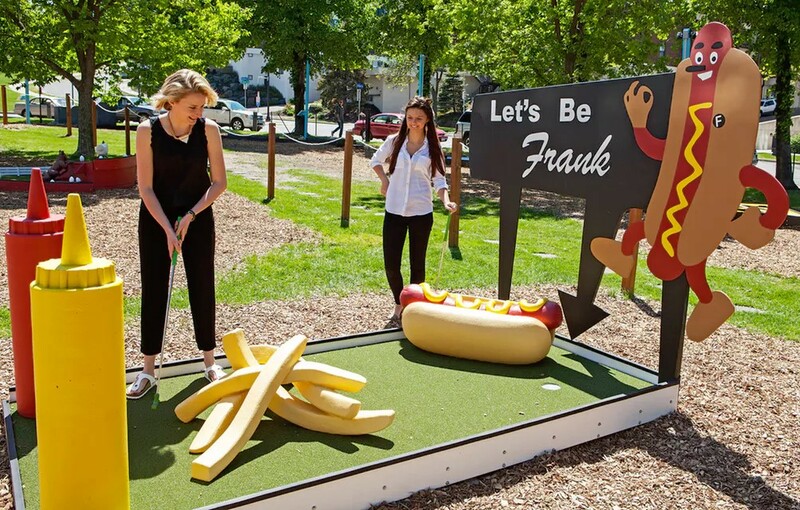 Newly reimagined and reopened, the Sculpture Garden has new art installments and a new artist designed mini golf course. The new course has four new holes as well as 14 returning favorites. Tickets range from $15-$19 and come with a free gallery admission for every golfer to ensure you have something to do all day long. Why Go: Our favorite kind of party is a free party. At the Pizza Lucé Block Party you can enjoy all kinds of free music to fuel your evening. The lineup includes local artists like Kanye West-approved Allan Kingdom, Craig Finn, and Haley. In addition to music, there will (of course) be pizza from Pizza Lucé, and beer from Surly brewing company. The party starts at noon. See you there! Why Go: Imagine if one of your favorite local breweries, a famous nightclub, and a killer radio station teamed up to create a one-of-a-kind festival event. Last summer, that’s exactly what happened and it’s coming back for 2017. This summer is the second annual Surly Brewing Festival Field, an event parented by Surly Brewing Company, First Avenue Nightclub, and 89.3 The Current. This year, the festival features Father John Misty, a nationally known, SNL featured rock artist. This is one concert you don’t want to miss. Why Go: Few people know that Saint Paul’s sister city is Nagasaki, Japan. In fact, the Japanese garden in Como Park is actually a gift from the people of Nagasaki. Every year, the city of Saint Paul celebrates our sister city in Japan by hosting the Obon Festival that encompasses Japanese tradition and culture at the Como Zoo. 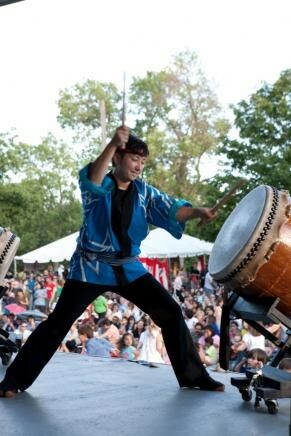 The day is filled with Bonsai, martial arts, drumming, and delicious food. At dusk, a powerful lantern light ceremony culminates the day. Why Go: To us, baseball is a centerpiece of our summer’s. 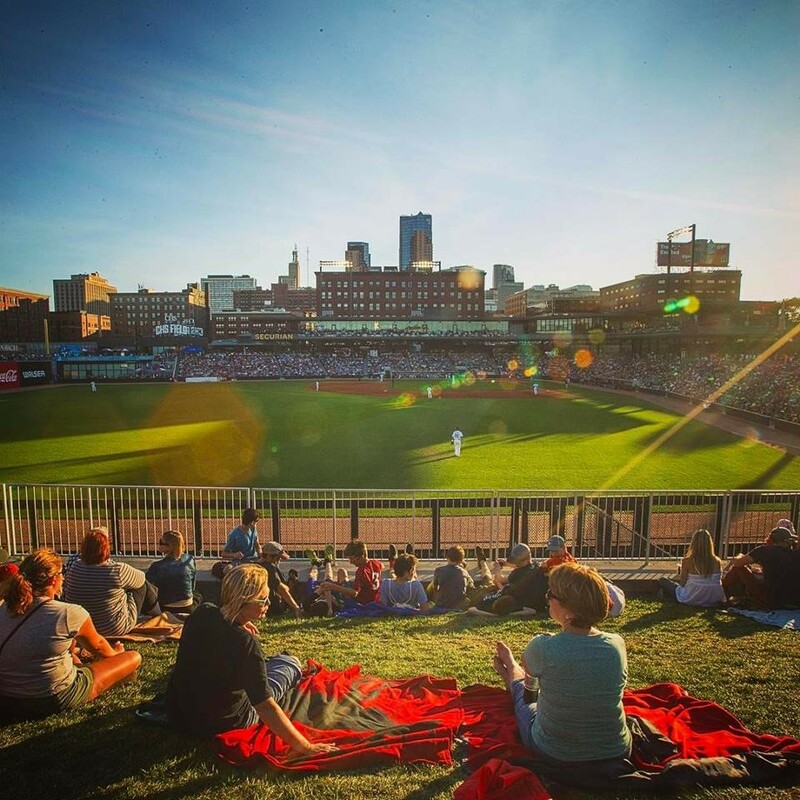 And one of our favorite places to take in a game is CHS Field in the heart of Saint Paul. To have an unforgettable Saint’s experience, we recommend attending a themed game like Fan Appreciation Night. In celebration of St. Paul Saints fans everywhere, expect fun games, giveaways, and contests throughout the game. For the finale, a firework show will light up downtown and cap off the evening with a bang. And who knows? Maybe part-owner Bill Murray will be in attendance to give thanks. 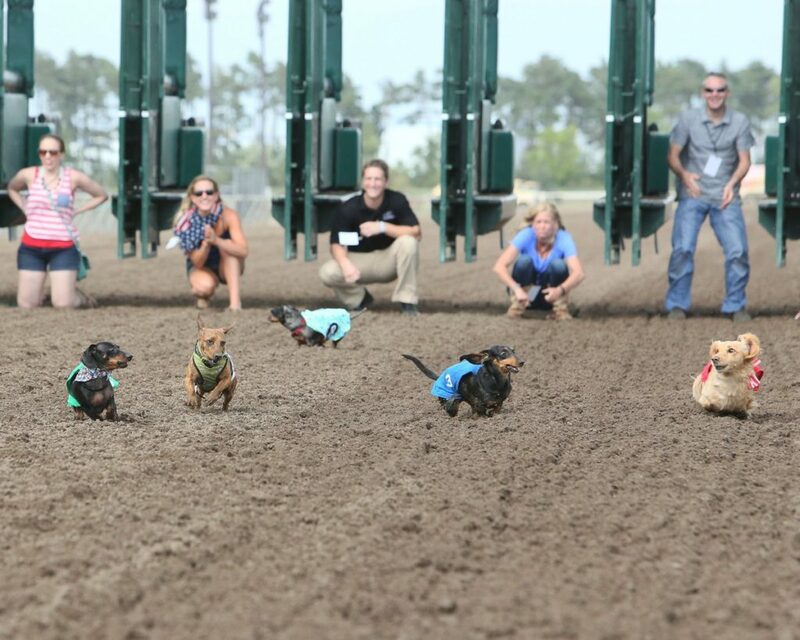 Why Go: You may have seen the exciting action of watching a horse race at Canterbury Park in the past, but have you seen the utterly-adorable Wiener Dog Wars? The Wiener Dog Wars feature 72 dogs, seven races, and one champion that will take home the title of Minnesota’s Fastest Wiener Dog. But in addition to the races, Canterbury offers a petting zoo, face painting, and pony rides. People of all ages can have a good time at the race track. If you can’t make it to the Wiener Dog Wars on Labor Day, be sure to check out all of Canterbury’s racing promotions happening all summer long. 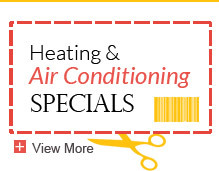 Are you feeling the summer heat? 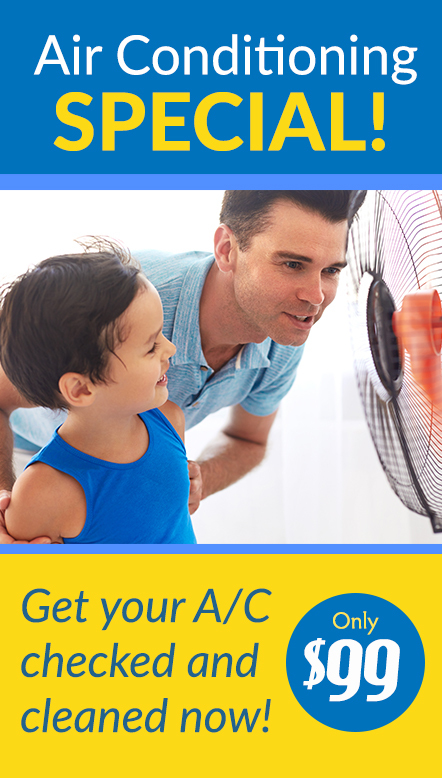 July, August, and even September, are the hottest months of the year in Minnesota. Don’t forget to check out the best ice cream shops in the Twin Cities for some delicious relief from the heat. Or, plan a fun getaway to one of Minnesota’s COOLest summer day trip locations. Whether you attend one of the summer events above, head to an ice cream shop in the cities, or travel up north for the day, we’d love to see pictures of your adventures. 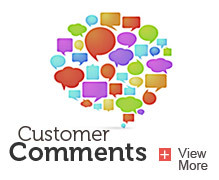 Send us your best snaps on Facebook or Twitter.